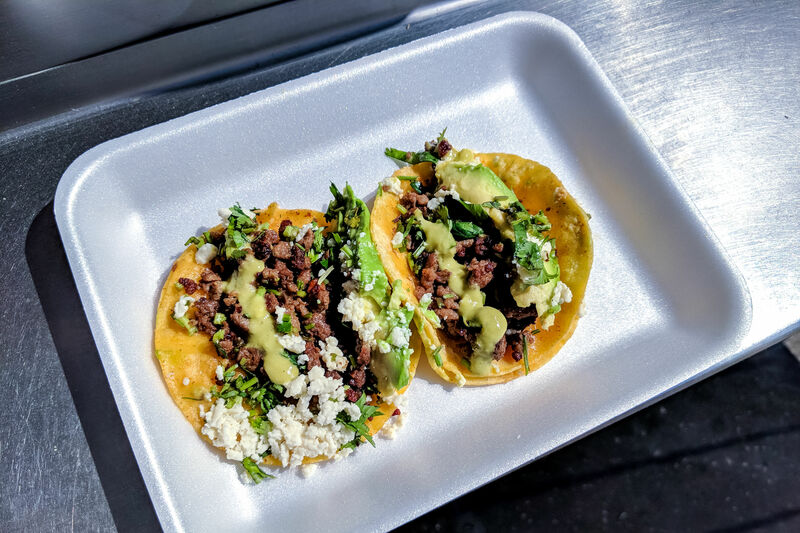 Last week we reported on the crave-inducing food trucks along a two-mile stretch of Almeda we're endearingly calling Shawarma Alley. This week, we aim to expand on that story with a look at the brick-and-mortar businesses that accompany and often play host to those trucks. Old-school does well, but new neighbors aim to stake their claim, too. Al-Aqsa International Groceries on Almeda and Old Spanish Trail. 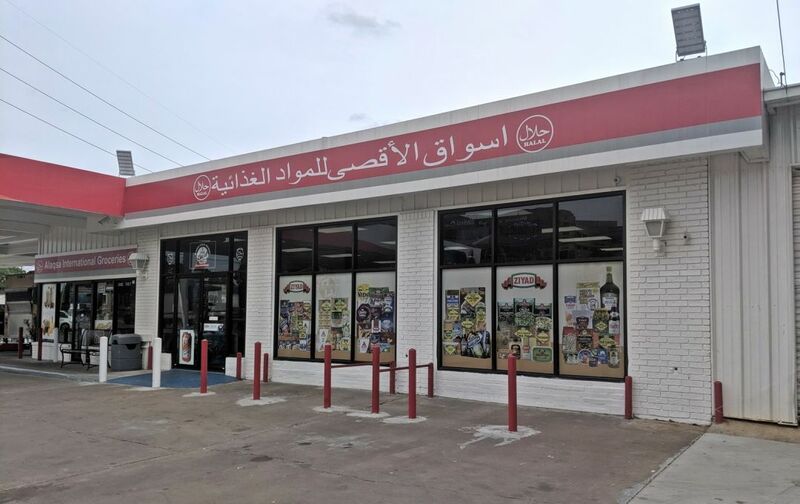 The large Arabic letters outside of Al-Aqsa International Groceries distinguish it from most other convenience stores in Texas. The small grocery and juice bar is at the intersection of Old Spanish Trail and Almeda in the heart of Shawarma Alley. 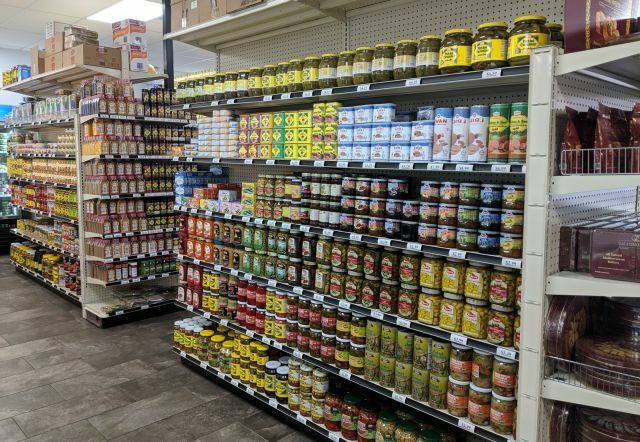 Inside, the small storefront is cluttered with aisles of Middle Eastern and Halal food: dates, chocolates, canned vegetables, dried goods, bread, and spices all in foreign packaging. The staff is friendly—disarmingly so. 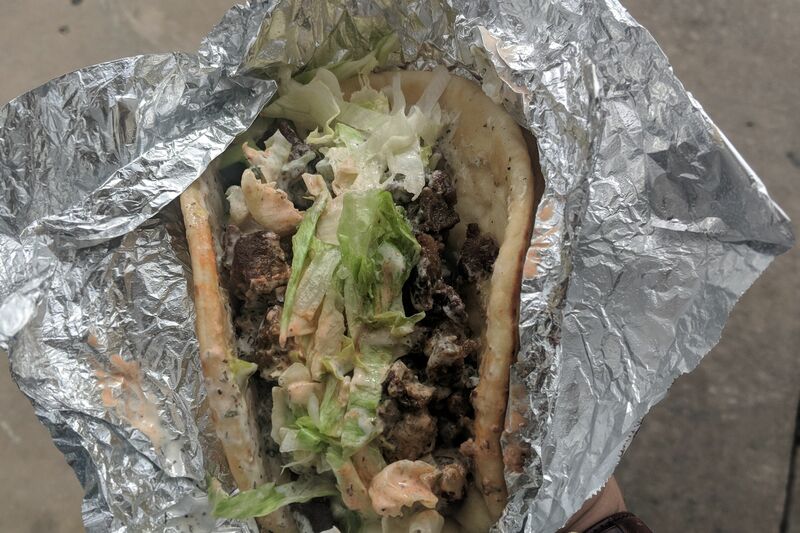 Being in the geographic center of Shawarma Alley, Al-Aqsa serves as the nucleus of the community, attracting food trucks and other similar businesses to set up shop along this two-mile stretch of Almeda. The inconspicuous gas station grocery store sets something of a cultural tone that can at times transport guests to another place entirely. But while the old-school businesses of Shawarma Alley thrive, change is never far away. 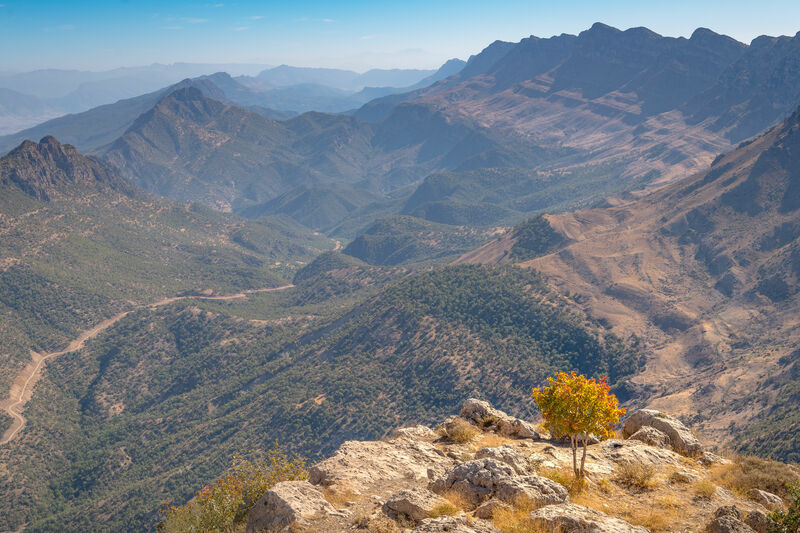 Travel the length of Almeda and you’ll see a similar aesthetic in the market experience. North of Al-Aqsa you’ll find two nondescript brick and mortar businesses selling similar Arabic fare with an interesting regional twist. Almeda Mediterranean Grocery Store is more of a glorified convenience store with a selection of Arabic goods, most of which can be found in greater supply down the road at Al-Aqsa. Adjacent to that is M&M Mediterranean Grill, a shabby though well-reviewed cafe that serves what it calls “Arabian flavored” American and Mexican food. The implied fusion seems to only apply to a select few menu items: kafta burger, buffalo chicken shawarma, and barbecue shawarma. The rest of the sprawling menu is composed of standard American and Tex-Mex fare, plus the same Middle Eastern and Mediterranean sandwiches sold up and down Shawarma Alley. While the intersection of OST and Almeda is a centralized and saturated collection of Arabic and Middle Eastern vendors, a half-mile south, at the end of Shawarma Alley, you’ll find a pair of businesses that more accurately reflect the cultural heartbeat of the area. Al Ameen Halal Meat Market and Tayeb Mandi Mediterranean Grill are not gas station adjacent, nor are they on wheels. The two businesses share one small, standalone building at the intersection of Almeda and Holly Hall. Al Ameen offers a large selection of Arabic groceries and halal meat, along with a smaller selection of fresh produce. Tayed Mandi serves a full menu of Mediterranean and Middle Eastern plates with more options than the limited food truck menus of Abu Omar, Gyro King, and the like. If Al-Aqsa paints a foreign picture with its Arabic signage and shawarma truck out back, emitting fragrant scents, standing in front of Al Ameen and Tayed Mandi might feel like traveling to a bustling Middle Eastern market with their feet planted firmly in south Houston. And really, is that not why we patronize ethnic businesses? 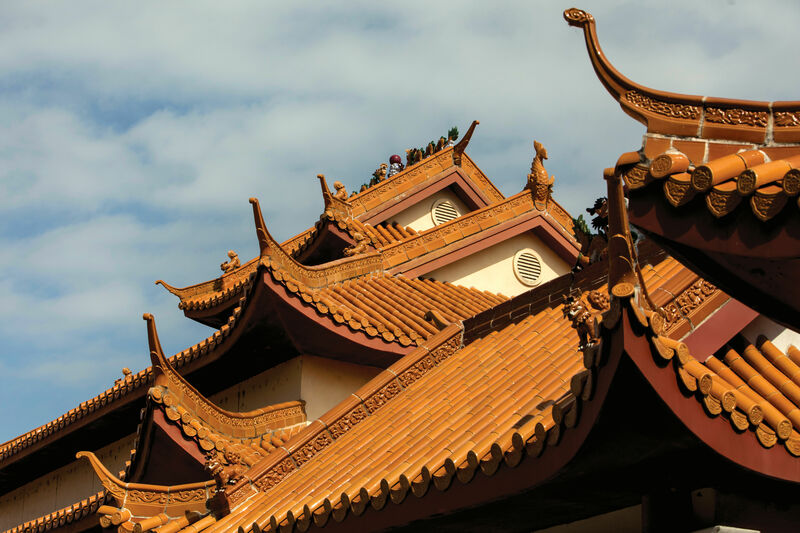 Whether it be the unquestionably Asian feel of Chinatown’s crowded shopping centers, the mariachi symphonies blaring from the speakers of construction site taco trucks, or the smell of roasted lamb outside a halal meat market, authentic ethnic experiences in Houston are cheap, accessible adventures for the culturally curious. The relatively more Instagrammable Gyro Hut. However, Shawarma Alley has begun to experience the creep of American commercialism that eventually distorts all cultural authenticity. Across Old Spanish Trail from Al-Aqsa and Tasty Sandwich sits the newest member of the community: a “New York style” gyro shop called Gyro Hut. Inside the strip mall hole-in-the-wall are framed pictures of Manhattan and a hip looking logo adorning newly painted walls. Behind a sneeze guard, gyro ingredients are laid out in Subway style bins for customized filling. 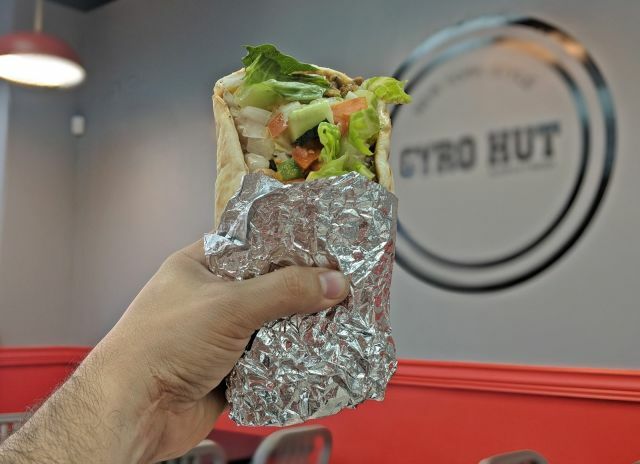 While the fare is unquestionably delicious—perfectly balanced hot sauce and tzatziki mix and pita filled to burst with fresh veggies and savory meat—Gyro Hut’s clean and polished aesthetic gives off a strong fast-food vibe. The flashy fast-casual suggests that Shawarma Alley may be going legit, establishing a more modern and Americanized cultural identity. While this is no doubt good for the area commercially, the whole thing feels like a step away from Halal Guys’ Chipotle-esque assembly line of gyro-burrito bowls. What Shawarma Alley offers—first-and-second-generation immigrants cooking and serving exceptional street food—is devoid of salesmanship or marketing. It's one of the city's cultural gems, and for now, it's hiding in plain sight.